Ever get confused by all the different diets out there? Low-calorie, low-carb, low-glycaemic index, high-protein, detox – it’s hard to know which one’s right for you. Why not give the SlimFast 3.2.1. Plan a go? It is scientifically proven to help lose weight and then maintain your target weight once you reach your goal. 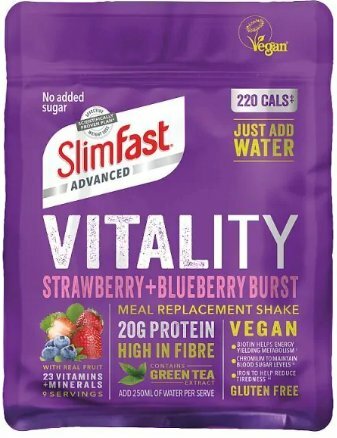 The SlimFast Plan is designed to deliver a total intake of approximately 1,400 calories a day for women and 1,600 calories a day for men. It creates a weekly energy shortfall that should result in 1 to 2 pounds of weight loss a week. 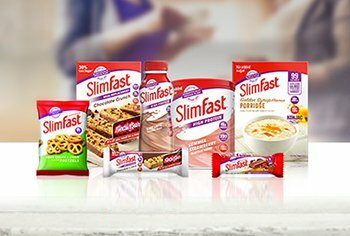 So here’s why you need look no further than the SlimFast Plan. Tuck in to 3 of our delicious snacks, 2 of our tasty meal replacement shakes or bars and 1 delicious 600-calorie meal per day (800 calories for men) and see what you can achieve. Snack happy with tasty treats while on the diet – no foods are banned! Just drink plenty of water and get some exercise and it can start to happen for you. 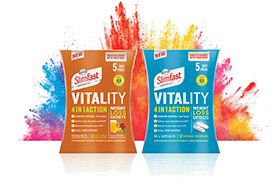 SlimFast shakes, powders and meal bars are fortified with essential vitamins and minerals. This means they allow you to lower your calorie intake with reduced risk of nutrient deficiency. It’s all sorted. 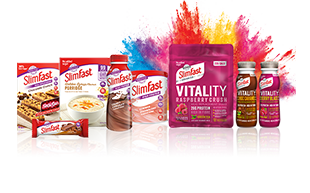 SlimFast meal replacement products are formulated to comply with strict national and European standards. This means their nutritional quality is consistent and high. 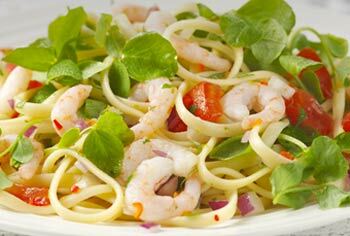 It’s easy - with portion control all taken care for you! It takes the guesswork out of calorie counting. 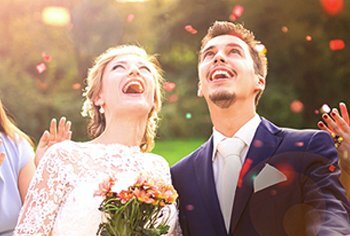 Be inspired by real life success stories from people who’ve reached their SlimFast targets and weight loss tips from fellow dieters. Once you’ve set your goal, we’ll help you reach it. Will it be a Heavenly Chocolate snack, Summer Berry bar or Simply Vanilla shake? If it all sounds tempting, that’s because it is. We’ve banished boring – so tuck in! Let's get cooking! In need of a little meal inspiration? We’re all over it. Check out this mouth-watering selection of tasty and delicious recipes that prove dieting doesn’t have to be boring.